I’m on BBC Radio 4 Tonight for Mental Health! Hi folks! Here’s a quick reminder that I’ll be on the radio this evening at 9pm (GMT)! 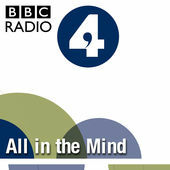 It’s for a new series of ‘All in the Mind’ for BBC Radio 4 with Claudia Hammond, which will be discussing teenage mental health here in the UK. There is increased awareness of mental health, as we have programmes talking about it a little bit more, however- there is a rise in teen mental health problems. Here’s the infographic for the programme this evening! As evidence accumulates that mental health problems are on the rise amongst adolescents, are services keeping up? Claudia Hammond is joined by a panel of experts to discuss teenage mental health. Professor Shirley Reynolds, Dr Dickon Bevington, Kimberley Robinson and Sarah Hulyer discuss the pressures teenagers face and how the mental health of our adolescents is changing. They also offer thoughts on how services could be reshaped to cope with this changing demand and what parents can do to help their teenagers. 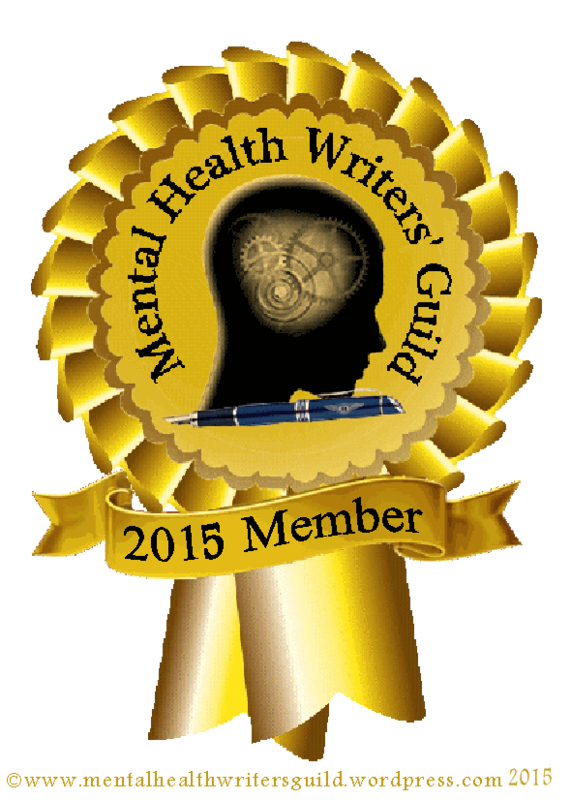 I talk about my experiences of mental health problems concerning anxiety and thoughts on what can be changed. I don’t want to give too much away! I’m so humbled to be part of the discussion, and on the flippin’ BBC!! It is so so important. Brilliant news! I’m so pleased that you got the opportunity to speak about such an important topic, how did you find it? I’ll have to listen to the podcast, as I only just spotted this now.